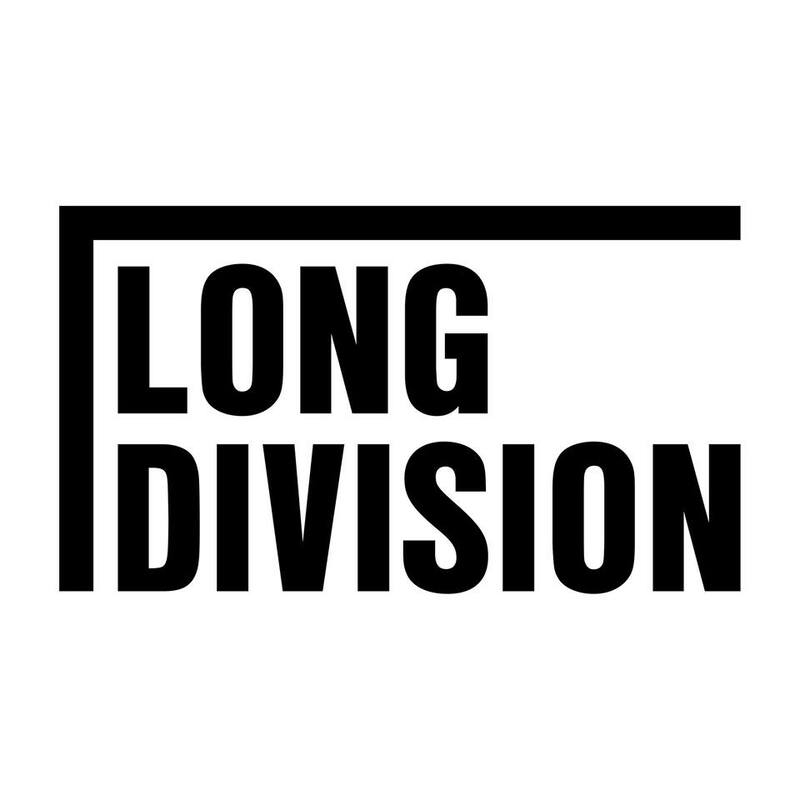 We are super pleased to announce the release of the official Long Division 2016 Film. It was created by Skysail Studios and Fly Girl Films, with support from Wakefield Bondholders and is soundtracked by the wonderful Los Campesinos! who headlined this year.